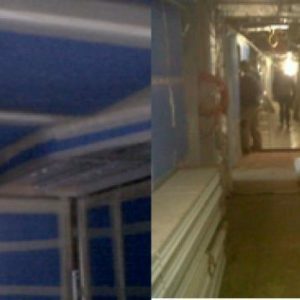 The Protective Sheet MARICOVER F20 is a self – adhesive film suitable for temporary protection of floors, having moquette as floor-covering, and fittings in general. 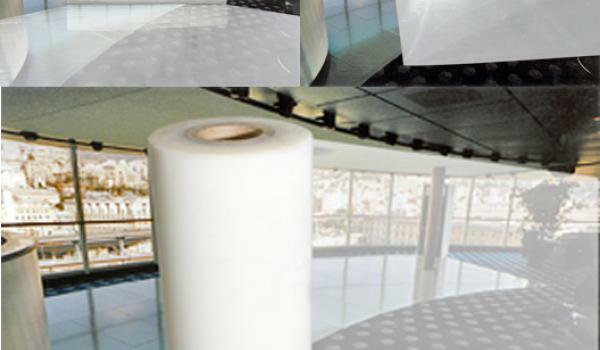 Protective Sheet MARICOVER F20 is “flame-retardant” film, polyethylene based with acrylic resin as adhesive. It’s certificated by RINA, MED RINA e LLOYD’S.